Did someone say smoke? There’s nothing like sleek smoky glass! 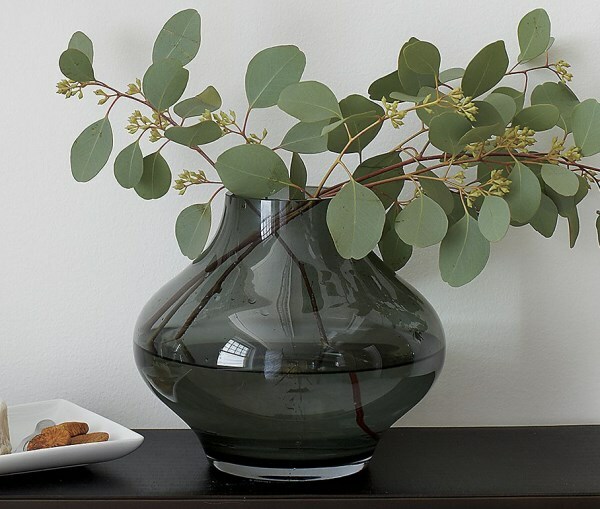 Pick up this Rikki Vase from Crate & Barrel, and then fill it with the greenery of your choice. Your host will thank YOU! 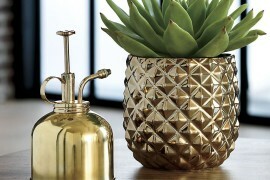 How fabulous is this Bennie Low Vase-Planter from CB2?! 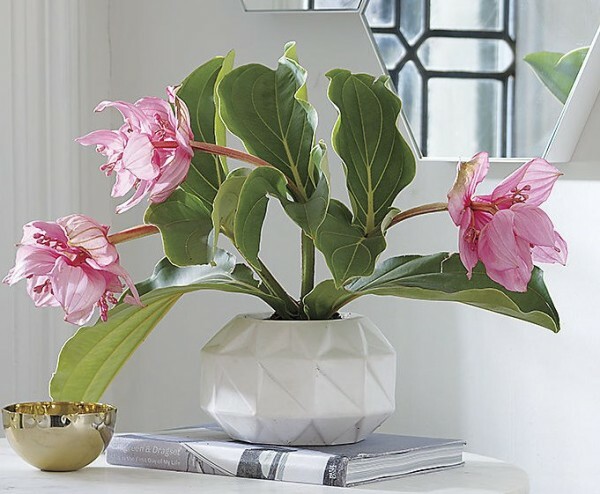 If you know that your host follows current trends, this geo vase in a classic shade of white stoneware is a safe bet. But do note that it is intended for dried or faux botanicals. 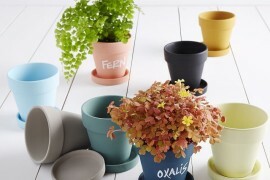 We think it would be ideal for containing an air plant! It’s summer, folks. 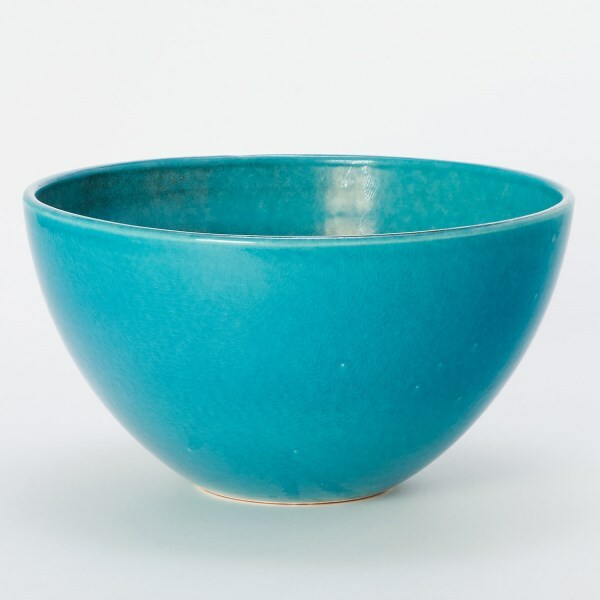 This is the perfect time to gift a hospitable friend or family member with the Cerulean Sea Bowl from Terrain. Three things to love about this item: it’s terracotta, it’s hand-shaped in Portugal, and it’s the most enticing shade of Mediterranean blue! Decor items make great gifts when they happen to be useful. And as summer transitions to fall, your host might be looking for the perfect throw. 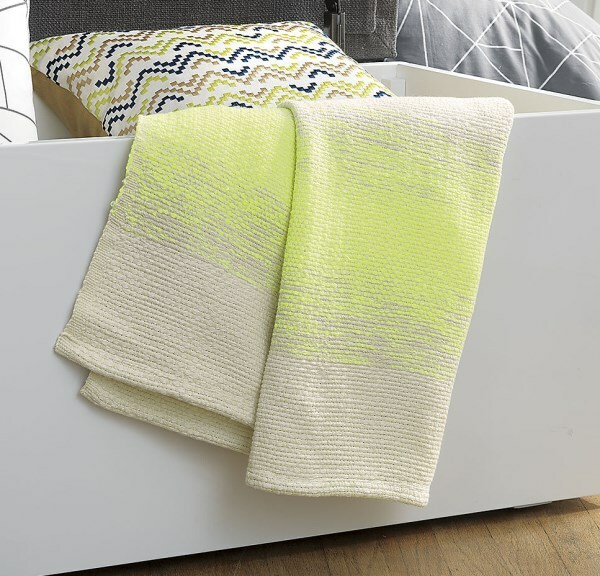 This Isotope Throw from CB2 is crafted from cotton and acrylic and features neon yellow bands with an ombre effect. Definitely useful, and definitely for the adventurous design aficionado. And when it comes to useful, you can’t get more practical than a phone charger. And when it’s clean-lined and stylish, even better! 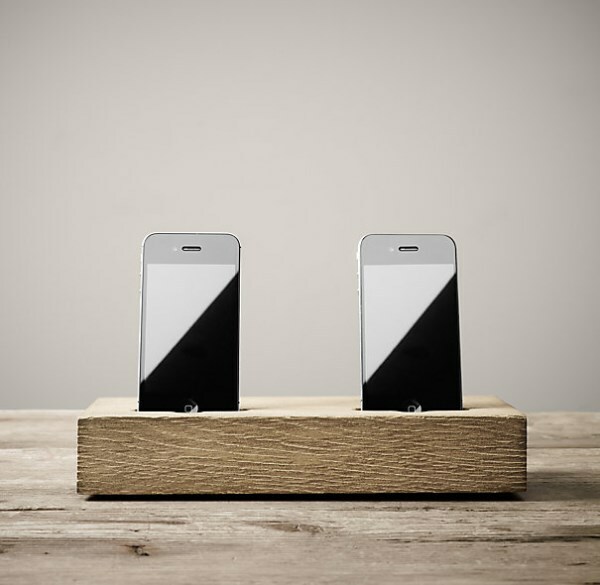 Say hello to the Double Charging iPhone Tray in Oak from Restoration Hardware. Sure, your host may already have a specific area of the home where he or she charges a cell phone, but it likely doesn’t boast a streamlined design that cleverly disguises the cords! 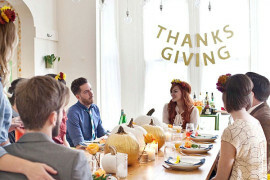 Remember at the top of the post when we mentioned how much we love consumable hostess gifts?! Who wouldn’t enjoy a delicious nibble or a new culinary gadget? 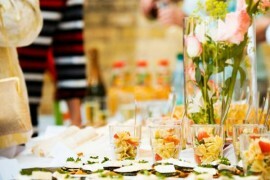 If your host is a foodie, you can’t go wrong with one of the featured itens below. One helpful strategy for selecting foodie finds: choose an item that your hostess wouldn’t likely purchase for herself. 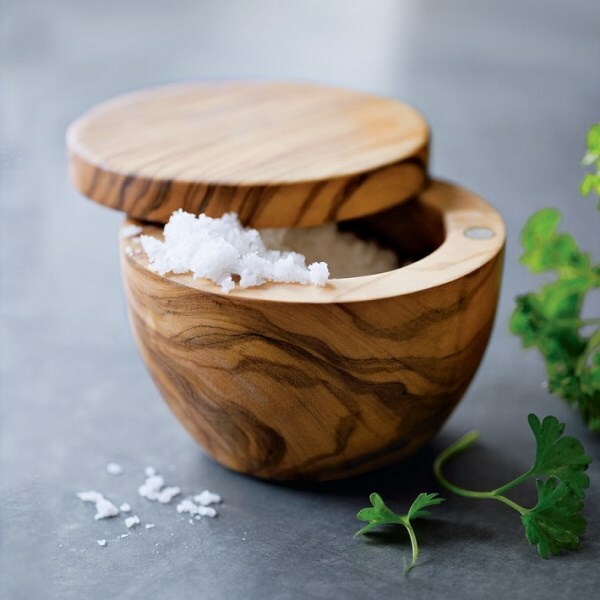 This Olivewood Salt Keeper from Williams-Sonoma features a swiveling magnetic lid. Not to mention, the piece can be monogrammed for an additional fee. 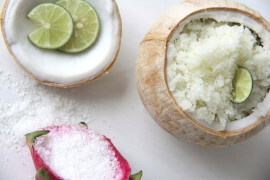 Gourmet salts can be pricey. Which is exactly why they make the perfect hostess gift–they’re out of the ordinary and perfect for special dishes. 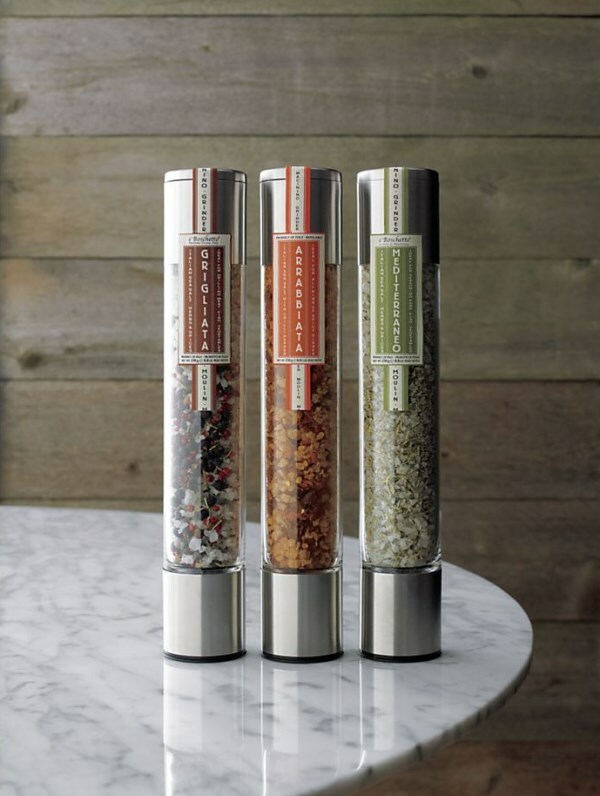 The Arrabbiata Salt Grinder from Crate & Barrel (as well as the other two selections shown below) can be used in the cooking process or to top off a delicious dish. Your host likely has a cheese grater. But does he have a grater for items such as citrus, nutmeg and chocolate? 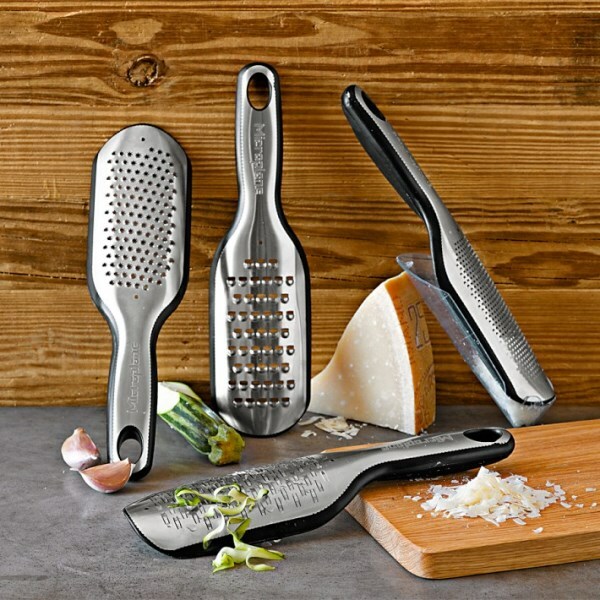 These Microplane Elite Paddle Graters from Williams-Sonoma come in four different styles that serve a variety of purposes. We think a grater for chocolate would be ideal for a host with a sweet tooth. Not to mention, you could throw in some of your favorite gourmet chocolate as a special touch! 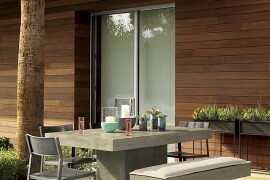 We now move from ingredients and utensils to serving pieces, such as the Marble Server from CB2. 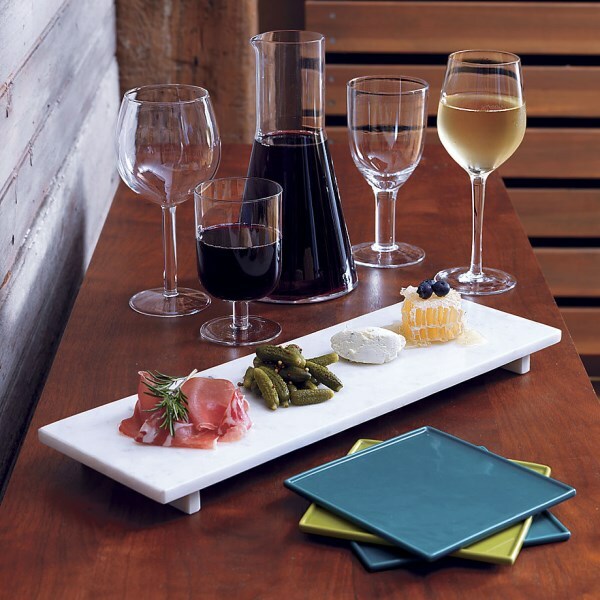 This slab of polished marble is a stylish surface for presenting cheese, sushi and more. Pedestal feet and grey veining are other irresistible qualities. 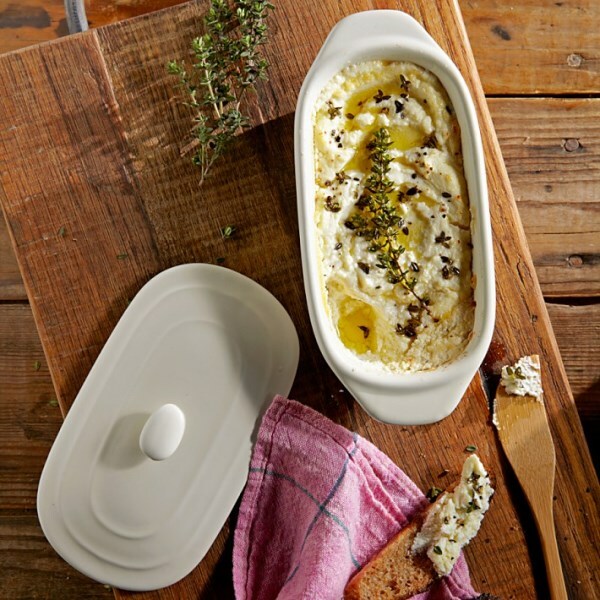 For the hostess who’s also a cheese lover, there’s the Goat Cheese Baker from Williams-Sonoma, featuring a classic white ceramic design. Why bake goat cheese? Because you can create the perfect appetizer, especially if you top the cheese with your favorite seasonings and put it in the oven for 20 minutes. This baker comes with a bamboo spreader, and it’s packaged in a decorative box inspired by a vintage French cheese wheel. We now move into drink territory! 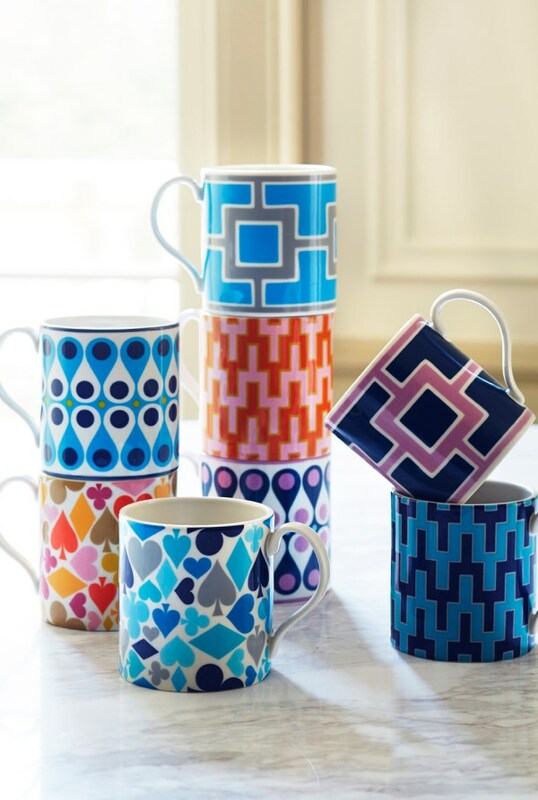 These retro-style mugs from Jonathan Adler are wonderfully vibrant, and they’re extra fetching when paired with delicious gourmet coffee! Sure, your host may already have a pitcher, but is it the Gatsby Pitcher from Crate & Barrel? 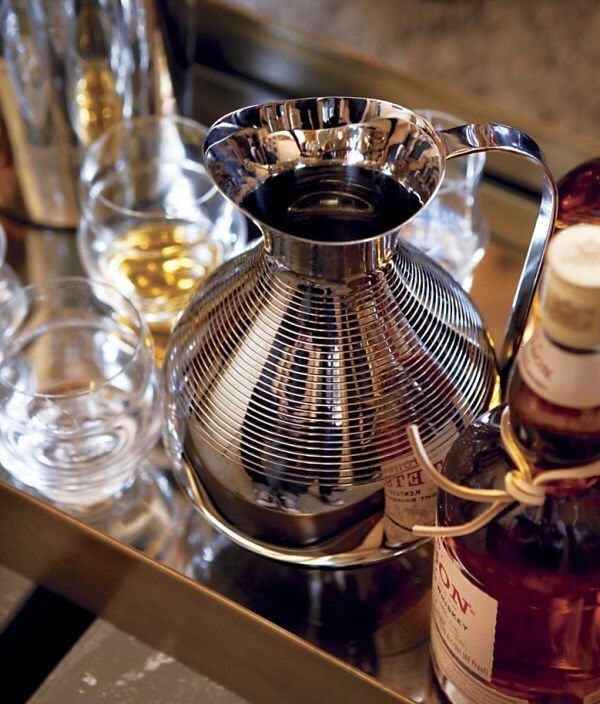 Perfect for a bar cart, this stainless steel piece boasts Deco lines and curves. Did we mention that it’s inspired by vintage French champagne coolers?! 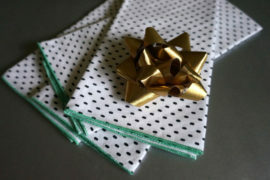 When you’re a foodie at heart and you love to entertain, you can’t have too many napkins. 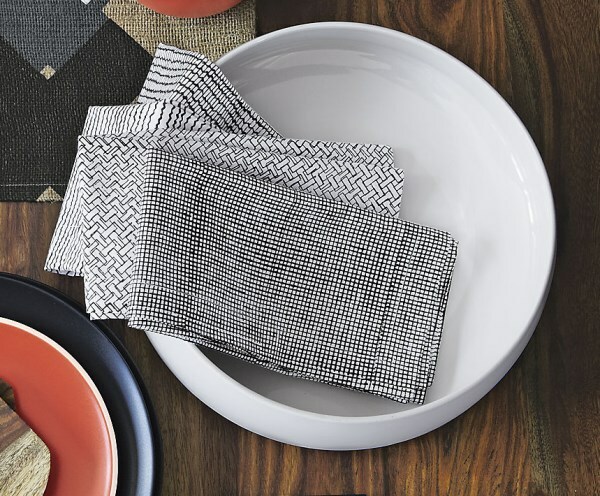 And nothing is more on-trend than this Set of 4 Block Print Charcoal Napkins from CB2, which features an array of graphic patterns such as zigzags and grids. We end with a series of goodies that celebrate true decadence. Because your hostess is treating you, so why not treat her in style? 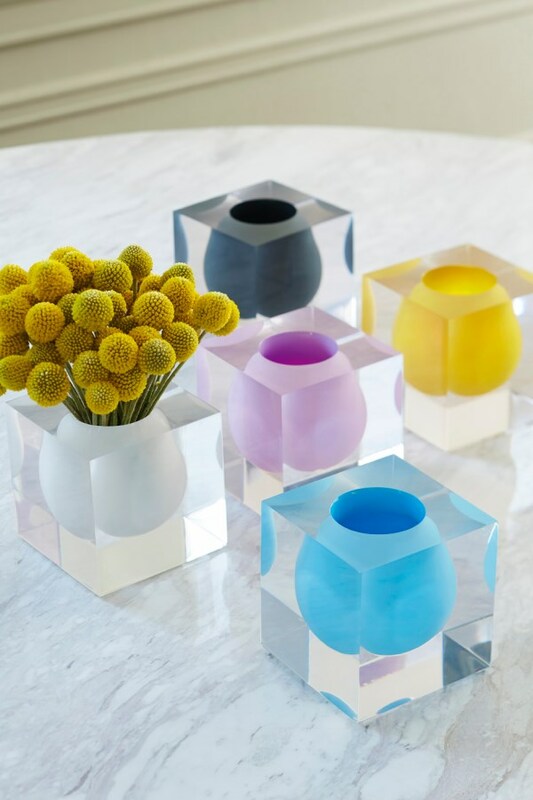 Purchase a Jet Set Candle from Jonathan Adler, which comes in a white etched glass vessel that’s perfect for summer. 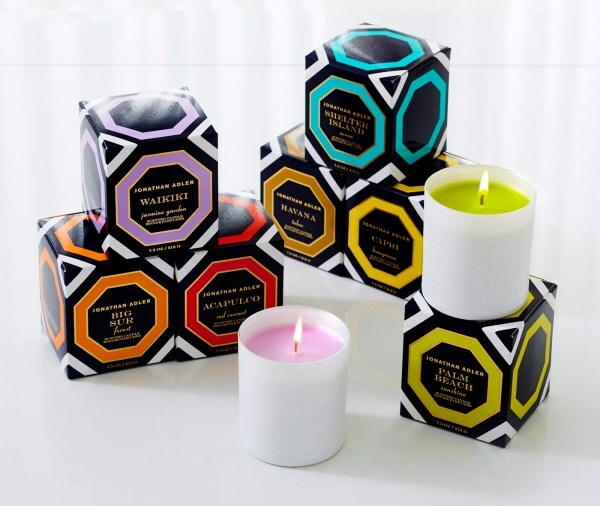 And with seven alluring scents, you’re bound to find a selection your host will love! 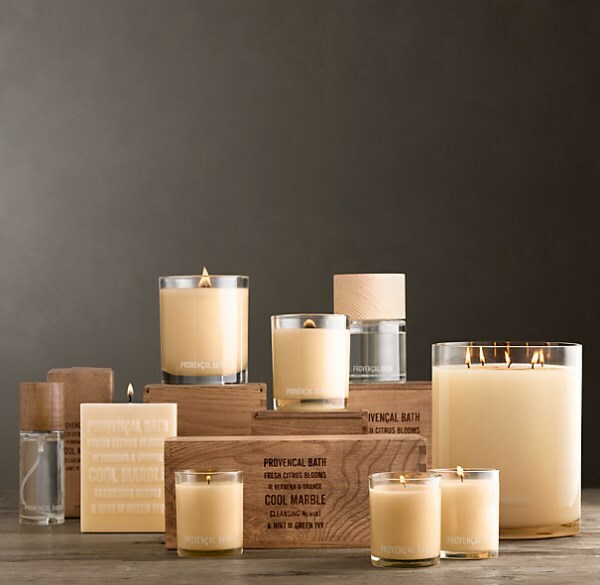 If you want to keep the packaging simple, go classic and chic with the Provencal Bath Scent Collection from Restoration Hardware. In fact, this collection offers a variety of candles, sprays and bath products, giving you plenty of choices for stylish gifting. Then there’s the decadent gift that’s also a novelty item. Have you tried flameless candles? They’re free of soot, smoke and any sort of hassle. 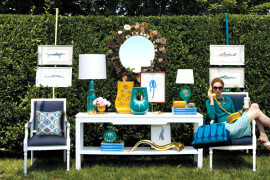 And they’re perfect for mantels, tabletops and other mood lighting locations. 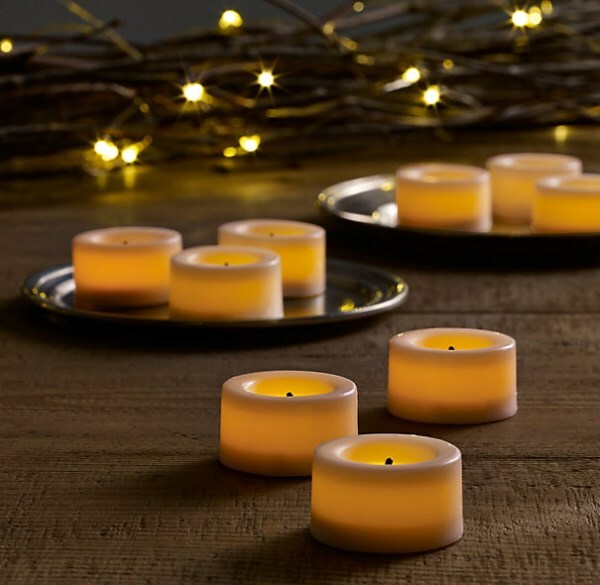 These Battery-Operated White Flameless Tea Lights from Restoration Hardware are cleverly covered in paraffin wax for a candle-perfect presentation. And last but not least, we feature an item that’s hard not to love, especially when filled with soaps and other decadent bath products. 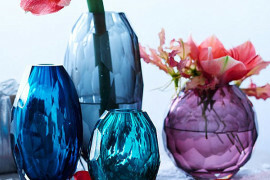 Give your host or hostess a PB Classic Glass Apothecary Jar from Pottery Barn, hand blown by artisans in Poland. 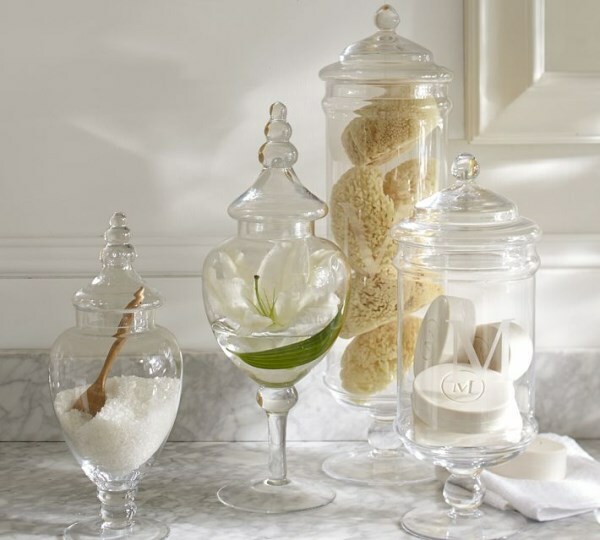 Classically stylish, an apothecary jar can decorate the inside of a cabinet, as well as the top of a bathroom counter. Not to mention, it can be monogrammed for an additional charge. 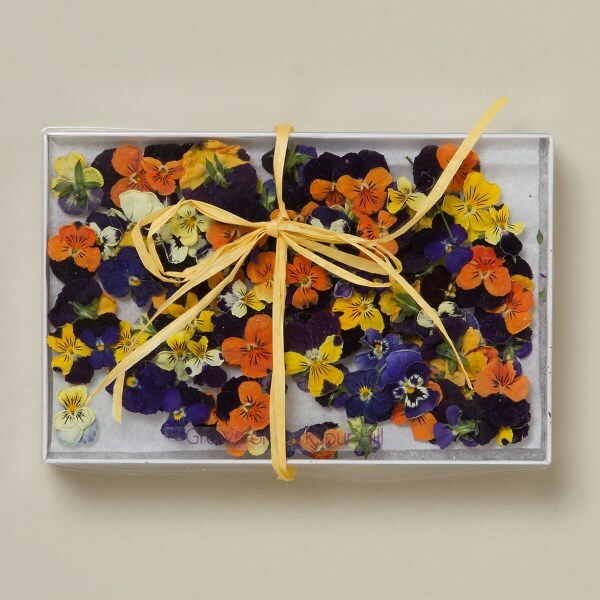 Have you found your perfect hostess gift? We hope today’s roundup is helpful. Perhaps you even started a wish list for yourself in the process of reading the post. We know we have!